Feldthurns is justly called “Eisacktal’s sun terrace”, because the climate there is very mild and well-balanced and the whole year round, inhabitants and guests enjoy a lot of sunny days. So it is no wonder, that this villages ranks among the most popular vacation spots in Eisacktal. The village is located in a mountainous area between Brixen and Klausen. Between vineyards and chestnut groves in the vicinity of Feldthurns, in the surrounding fields and forests you will find a large number of walking and hiking paths – embedded in a unique mountain scenery. 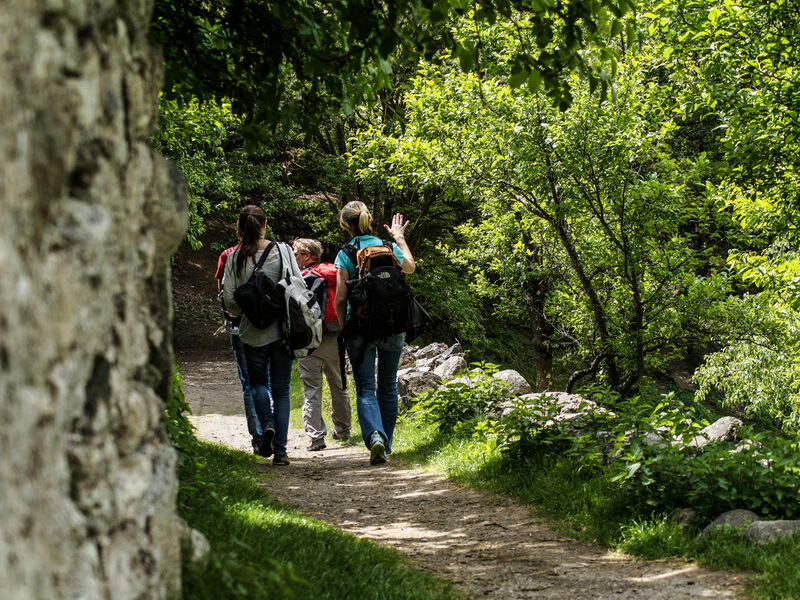 In spring, we recommend you a walk towards Brixen through the blooming apple trees or to hike to the wonderful waterfalls above Schrammbach. In winter you can go skiing on the ski mountain Plose or use the numerous cross-country ski trails in the environs of Feldthurns. 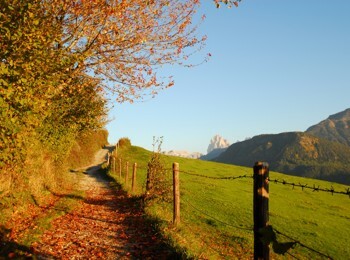 And during an autumn holiday you will experience the traditional harvest feasts of the region. 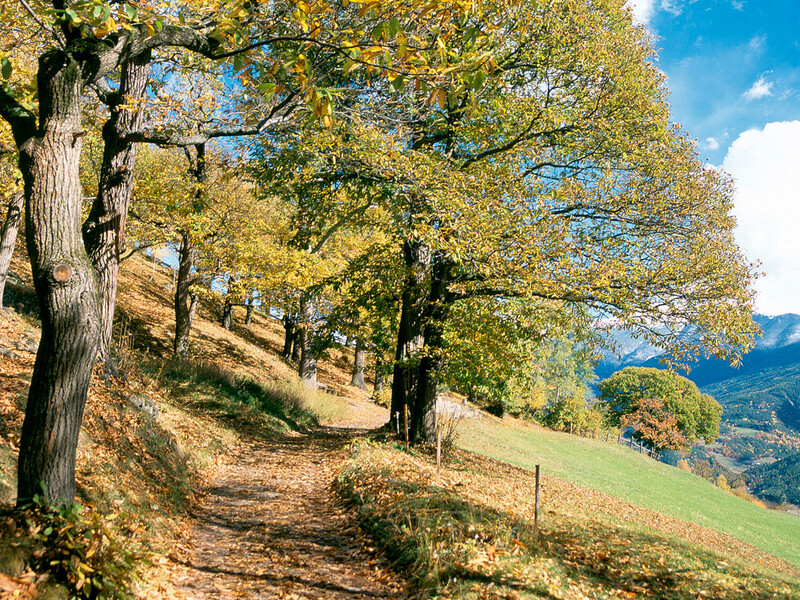 You see: The whole year round, the nice village in Eisacktal offers many interesting possibilities for your leisure time. 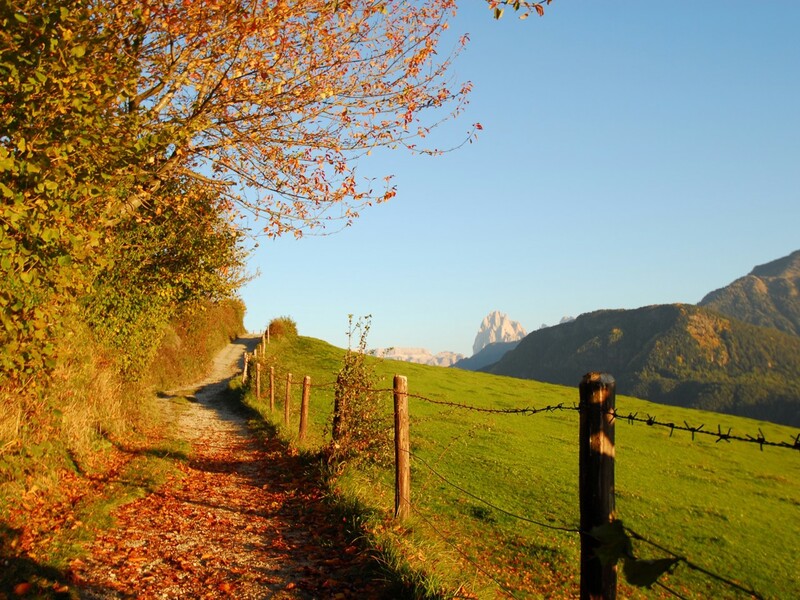 A rich calendar of events completes the offering, including concerts, traditional festivals, open-air performances, guided hiking and biking tours, farmers' markets or speciality weeks like the popular "Keschtnigl" in autumn. 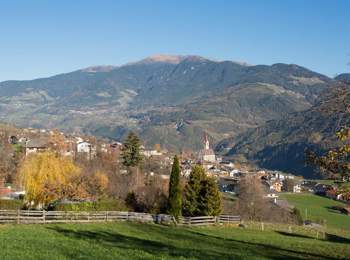 The centre of the village is characterized by some old and magnificent guesthouses, rustic farmhouses and several impressive residences. In addition, there is a nice Gothic church, as well as “Castle Velthurns” - a renaissance castle, dating back to the 16th century and surrounded by mighty fortifications. Once it was the summer residence for the bishops of Brixen, today time and again there are taking place concerts and open-airs events. Inside the castle, of particular note are the old panels, inlay works, carved portals and wooden ceilings. These artworks count among the most significant renaissance carvings in southern German-speaking area.